Windshield wipers for automobiles, sun shades for automobiles, jacks for automobiles. 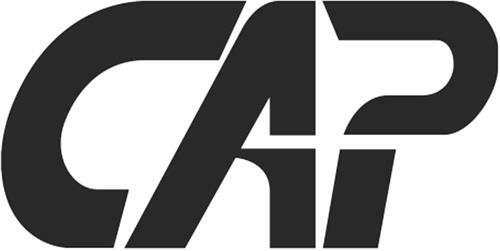 On Wednesday, November 12, 2008, a canadian trademark registration was filed for the above pictured logo by CAP CORPORATION Byung Hun, Ko, 712, Daecheon-Dong, Dalseo-Gu, Taegu, KOREA, REPUBLIC OF . The Canadian IP office has given the trademark application number of 1417967. The current status of this trademark filing is Interruption of proceeding. The correspondent listed for is VALERIE G. EDWARD of (c/o Ballagh & Edward LLP), 102-175 Longwood Road S., Hamilton, ONTARIO, CANADA L8P0A1 The trademark is filed in the description of Windshield wipers for automobiles, sun shades for automobiles, jacks for automobiles. .
(1) - Windshield wipers for automobiles, sun shades for automobiles, jacks for automobiles.